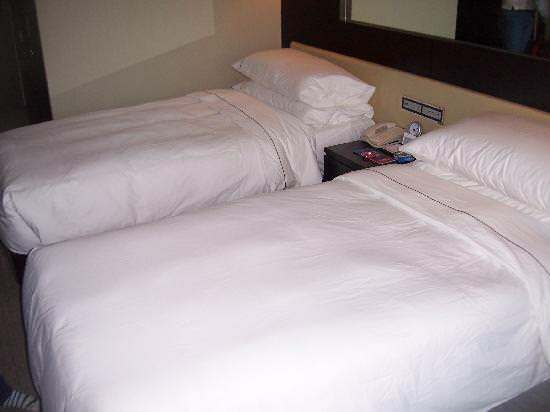 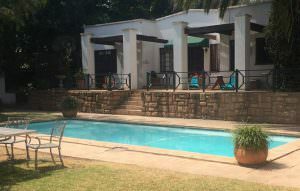 Best Accommodation Places to Stay in Johannesburg! 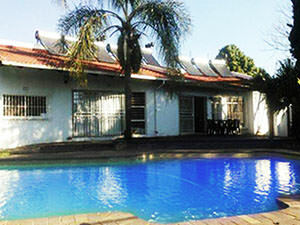 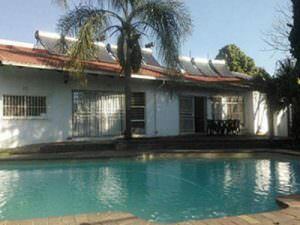 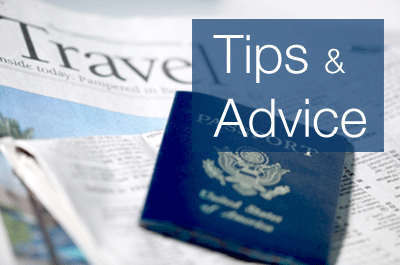 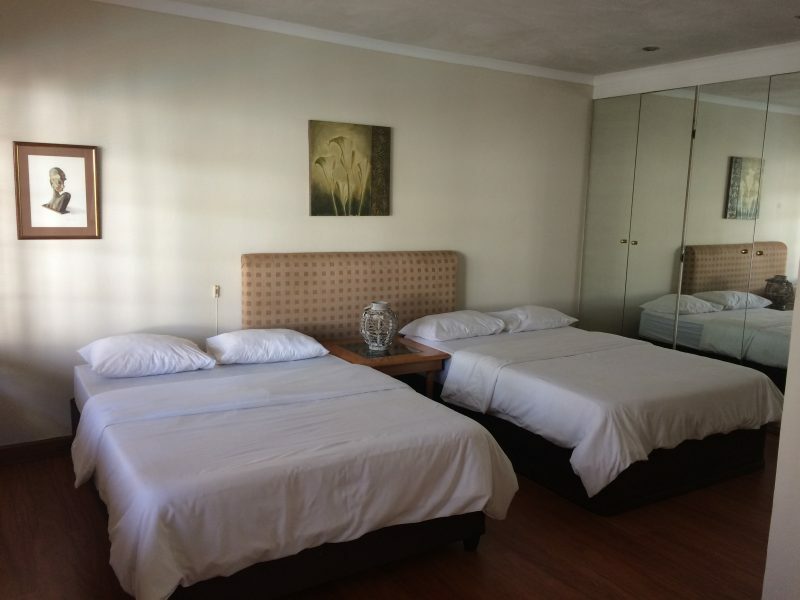 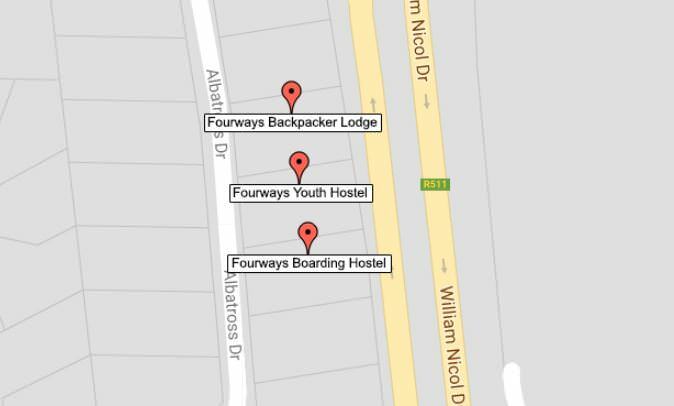 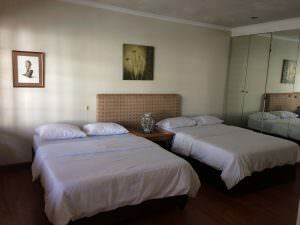 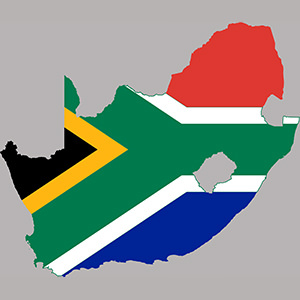 For all your Accommodation needs in Johannesburg, you need to look no further. 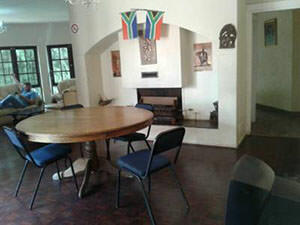 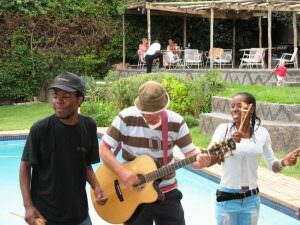 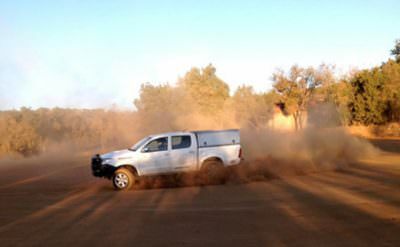 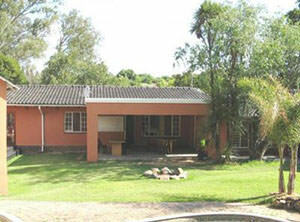 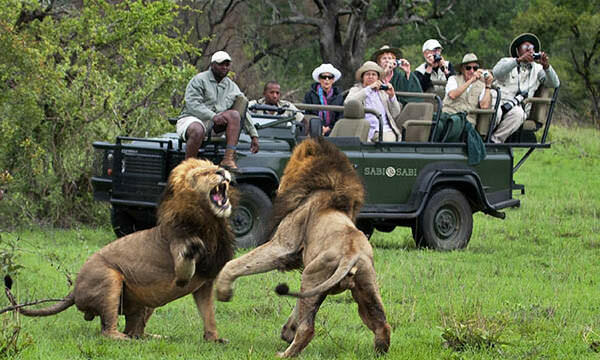 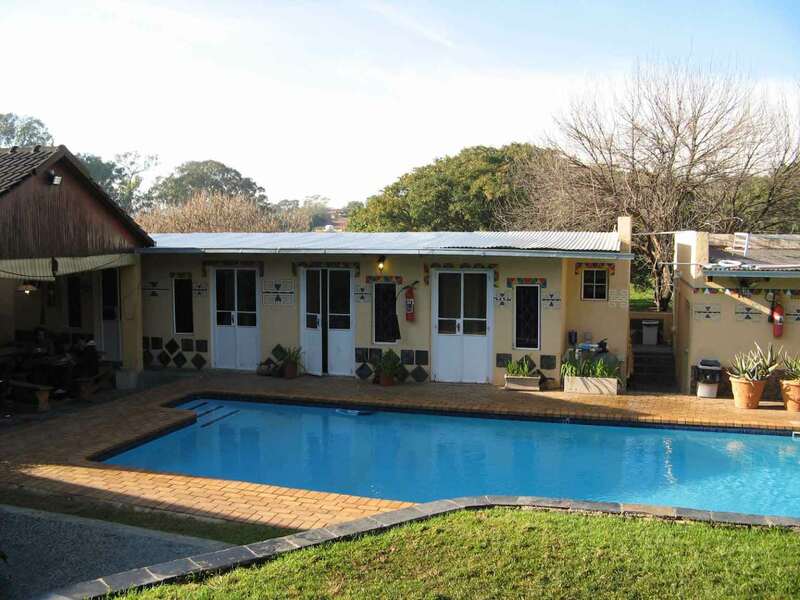 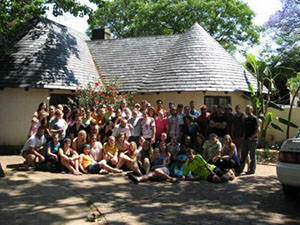 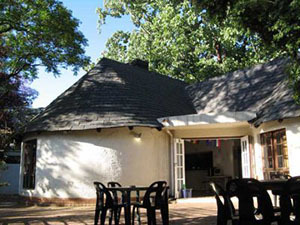 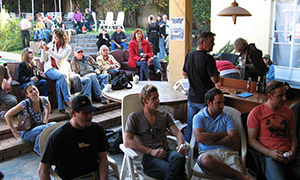 We have Guest Houses, Self Catering Units, Lodges, Backpackers, Hostels and BnB for Groups. 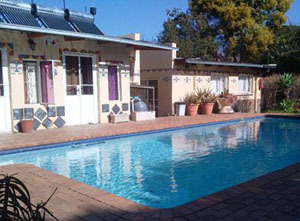 See our Wide Variety and Types of Accommodation we have to offer below. 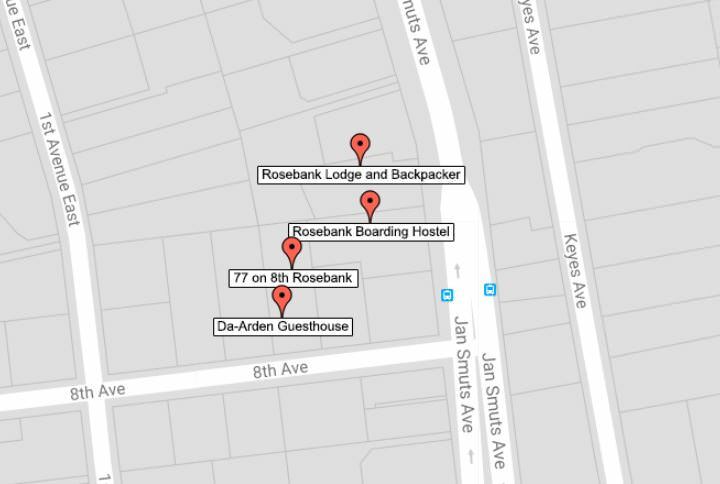 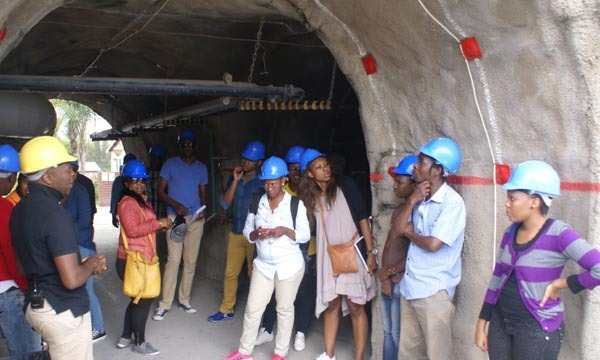 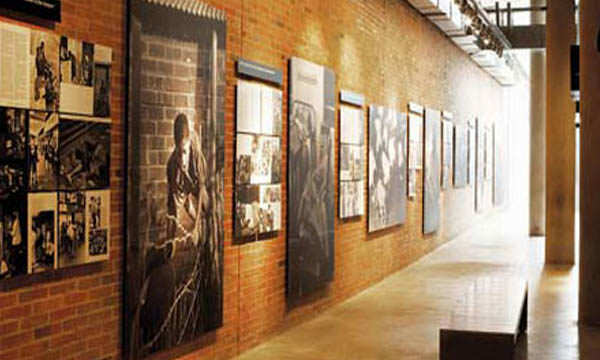 Rosebank is the place for all people coming to Johannesburg if you want to experience a true feeling of the cosmopolitan, multicultural life of South Africa. 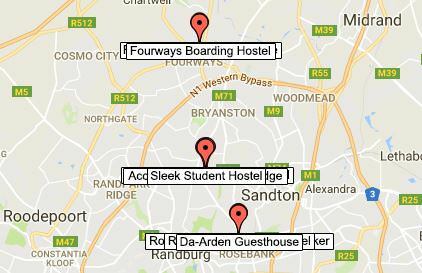 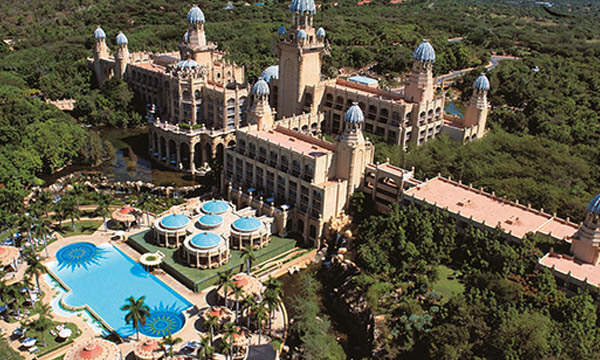 Places to Stay in Johannesburg! 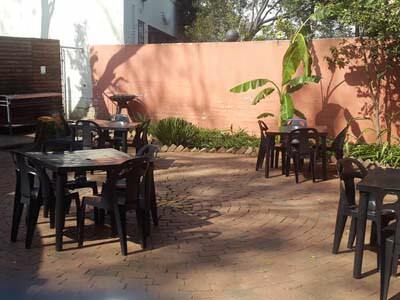 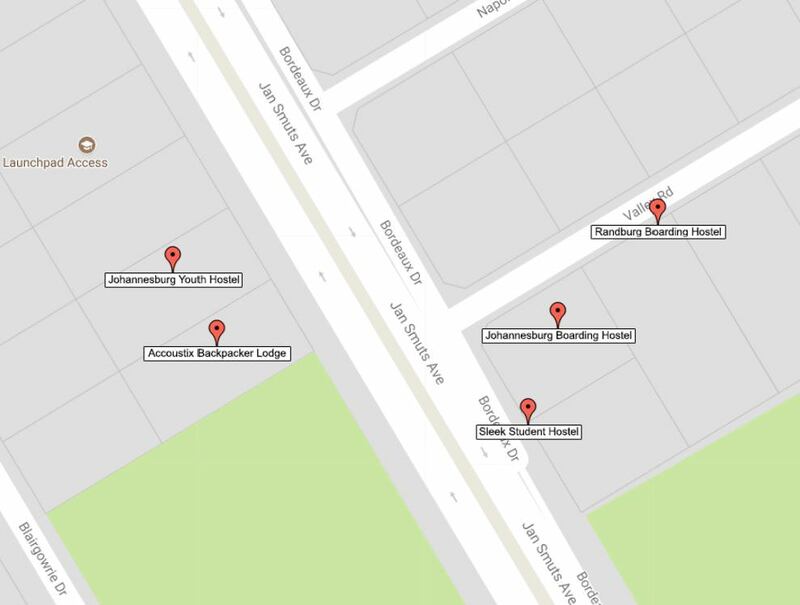 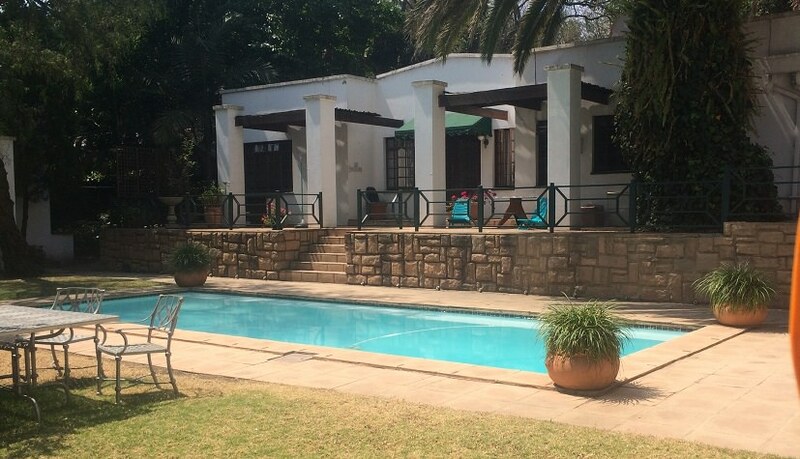 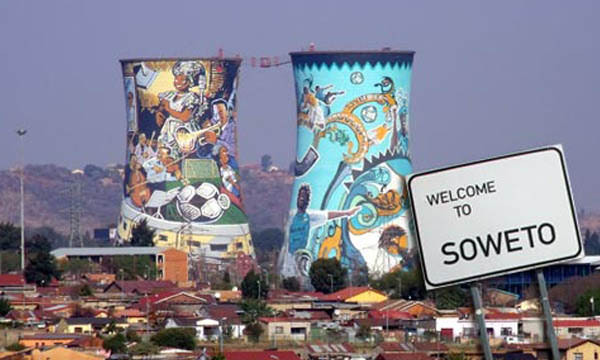 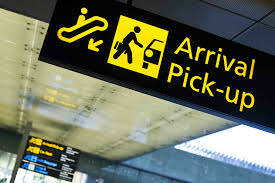 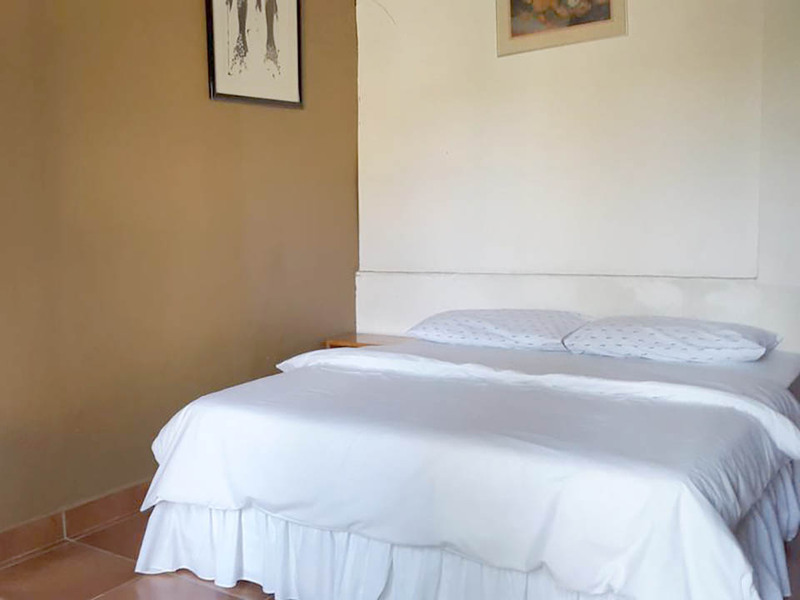 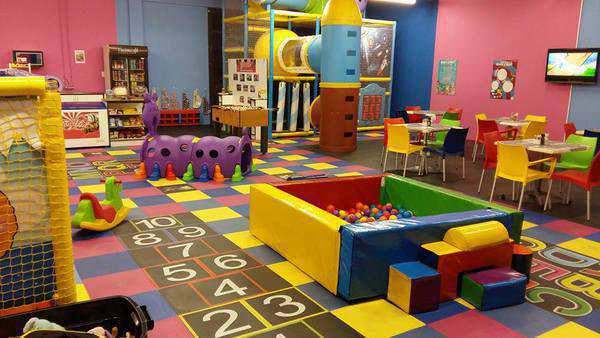 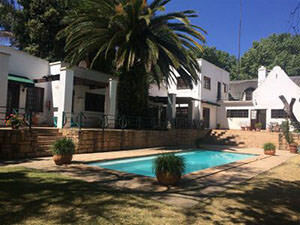 Our places in Johannesburg are situated in the sort after Safe Up Market Northern Suburbs, they are situated on major mobility roads for ease of movement all around Johannesburg, giving you ease of access to all means of transport. 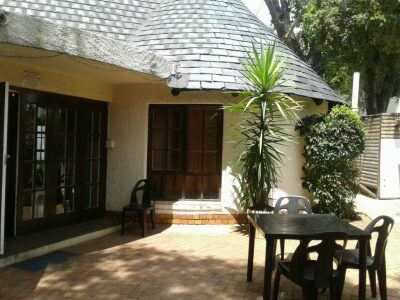 We are open 24 hours a day, our well trained staff are ready to assist you with a smile with with planning your Accommodation and Tours you will want to take. 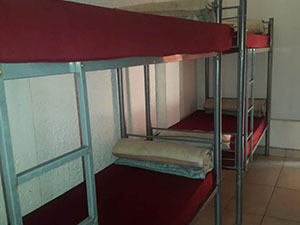 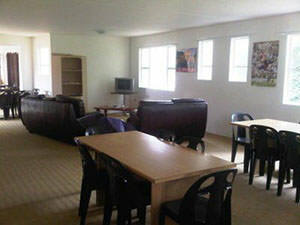 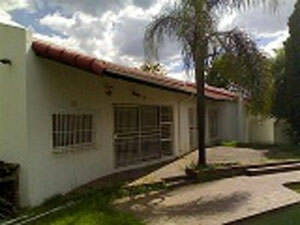 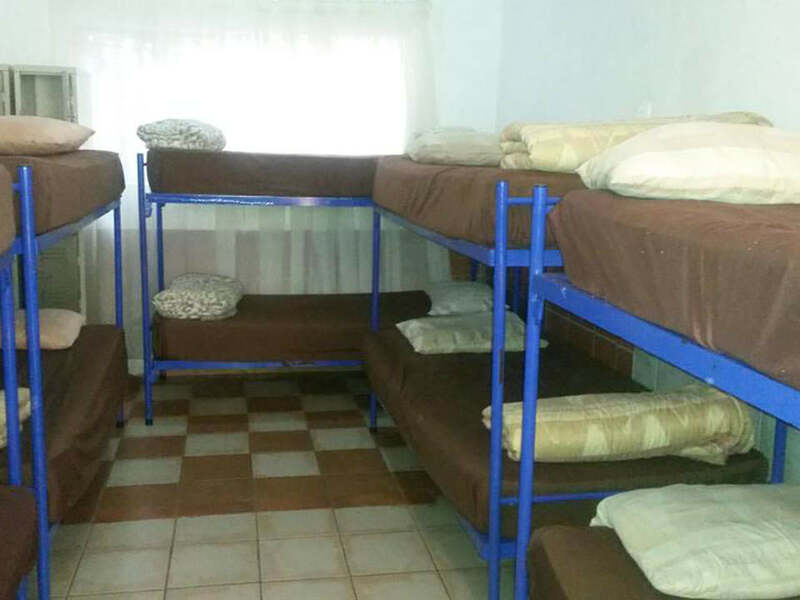 We also have boarding houses available for long term rental, specializing in Student and accommodation for your workers.